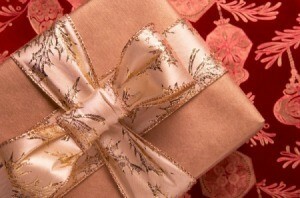 A nice bow is a perfect way to finish decorating a present for a loved one. Use these ideas for tying bows on the next present you wrap. Please advise me on how to tie a flat bow. There is a whole guide on ThriftyFun that has different ways to make bows. 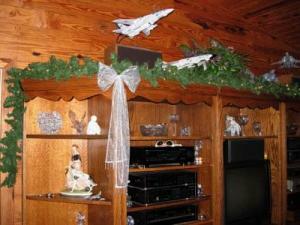 I need to know how to tie a neat bow for Christmas, decorating, just simple regular bow. Some step by step instructions would be great. There are more links on the site for other bows and gift wrapping instructions. My mother showed me how to tie a perfect bow years ago and just can't remember. Hers looked just like the ones on the trees you see in department store windows. Can anybody help me?